Ready for some Easter fun?? 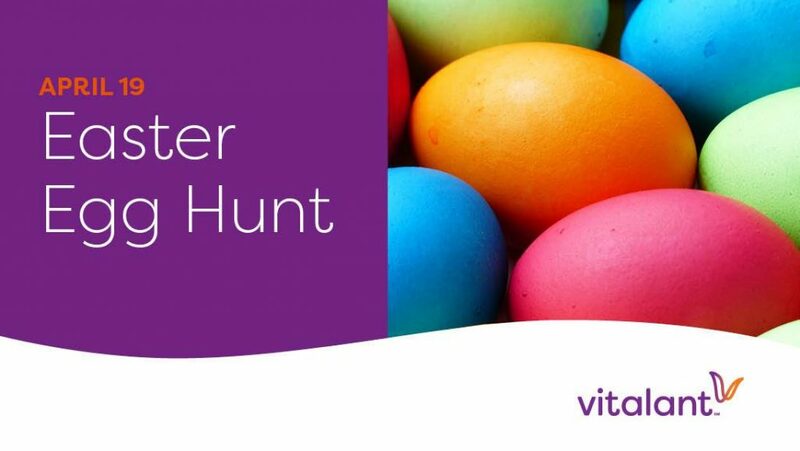 Join Vitalant on Friday morning for their Annual Easter Egg Hunt! It begins at 10am sharp, located at 1503 Bertrand Drive! Bring the kids and hunt for 1,600 candy filled eggs including two “golden eggs” containing a special prize! The Easter Bunny will be on-site and available for pictures on a picture backdrop!